Hi guys, this is a quick post to tell you guys about an exciting new facebook group community I have created. 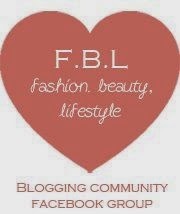 It is called FBL:Fashion,Beauty and Lifestyle Bloggers, it is a place where bloggers can talk about their love of everything fashion,beauty or lifestyle. Network with like-mined bloggers,get hints and tips and even make new friends! The group is already taking off and thanks my fellow admin and creative blogger, Sarah from Almost Delightful for creating the badge. She has been just great,with the group(thanks girl). So check the group out ,we are a friendly bunch and if you do decide to join spread the word! *Note to self remember to take your camera out more, instead of relying on your phone, that way I don't get scary zombie eyes*. Happy Monday guys! Do you like my optimism? I know it's Monday and there is nothing really happy about it; I mean most of use struggled out of bed this morning and cursed the world for making the weekend go by so quickly.. sigh c'est la vie. 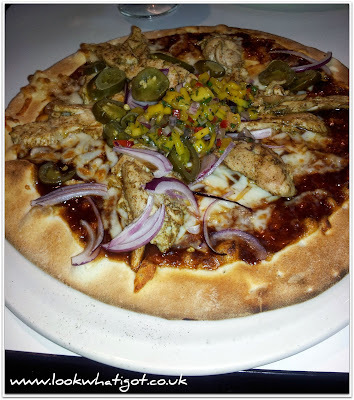 Anywho, I spent my Saturday eating the best pizza ever(called Montego Bay) at Fire and Stone, ooohing and ahhing at monster heels from Kurt Geiger with my friend Nats(one day we will afford them) and watching Mission impossible 4, at Westfield White City. It was a great evening, all in all and all just hate the fact that the weekend was so quick. What did you do on the weekend. Hey guys, I was contacted by a company on behalf of Freemans catalogue. 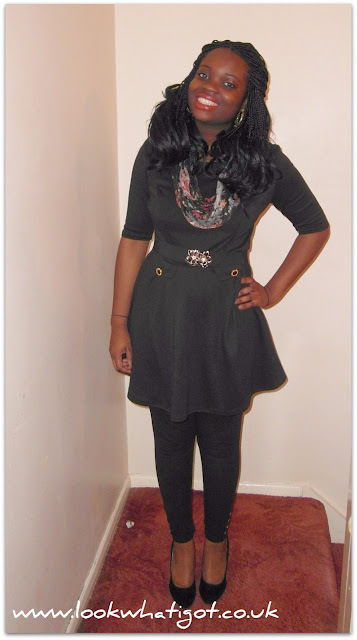 I was asked to promote their dresses category, and I have decided to create an outfit post based on two dresses which I have chosen and love. Both dresses are from the day dress category. I am going to regualrly do outfit look post series called "Love that look" so hopefully you guys will love what I have put together. LOOK 1: When I first laid my eyes on the mustard cowl dress, I instantly knew it would be something that I would in my wardrobe. Not only is it in my favourite colour, but is a flattering shape thanks to the belt! 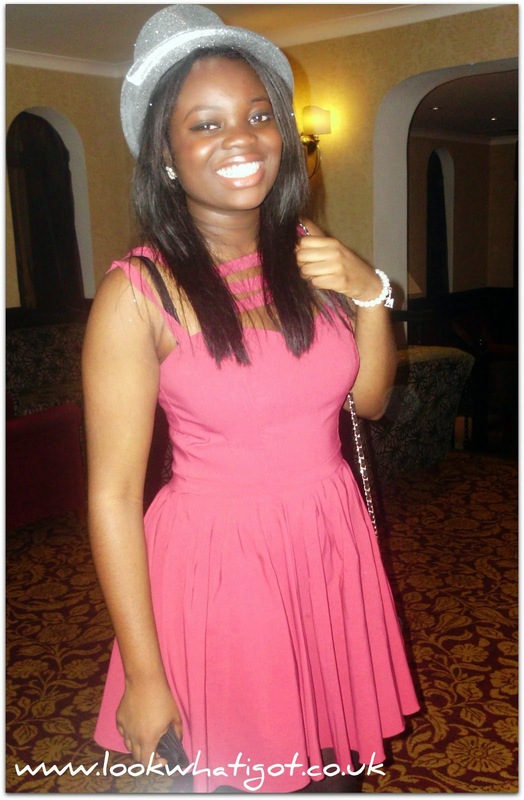 which comes with the dress, result!. The leather jacket, paired with the dress toughens up the look, the tights and the boots add texture and pattern to the outfit. LOOK 2: Blue *check*, Skater style *check* and belted *check*, all things I like in a good dress! Again this is a classic shape, which would suit most body shapes. The colbat blue colour makes the dress pop. Paired with black tights and the Christian Louboutin-esque heels and you have a classic outfit. Alternatively, you could pair this outfit with the crotchet tights and leopard shoe boots, to add a fun element to this classic dress. What would you pair with these two dresses? 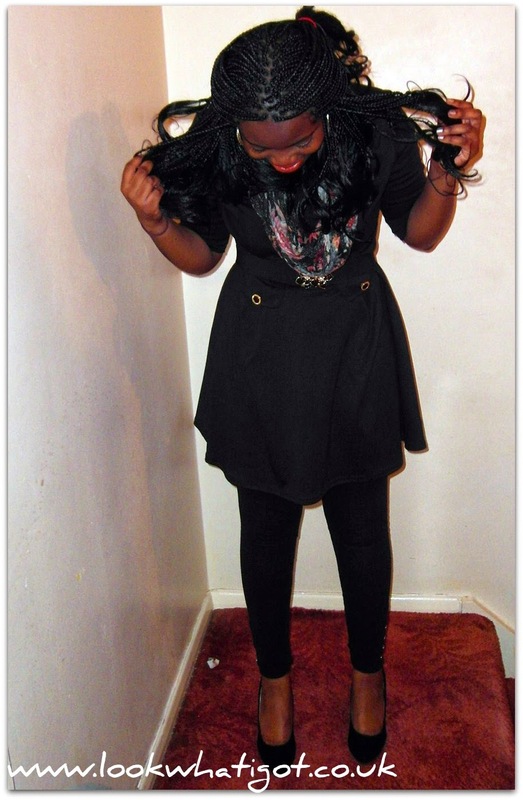 As we are officially in 2012, I thought it was best to do a round up of my outfits in 2011 and what I hope 2012 will bring. Last year,my new year's resolution was to not to be afraid, and to push myself outside my boundaries. 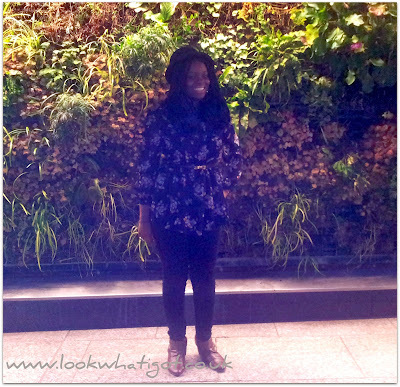 I think I achieved this resolution in many ways because for one I started my blog. 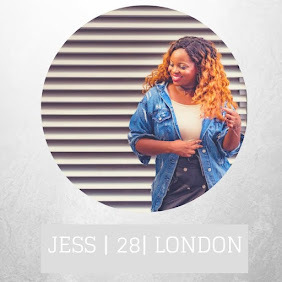 It might be sound over dramatic but my blog has really changed my life, as it has re-ignited in a passion that I thought I had lost,so it has been one of the best decisions I made last year. I spent 9 months of the year applying for internships,getting rejected from many of them and finally getting one in the Summer. This was a frustrating experience,but I'm glad I stuck it out. I also made a special effort to spend more time with my friends and family,and I am so glad I did as I got closer to people, not to mention I made new friends on my internship. I entered the Look competition, lost but got invited to the look lounge. 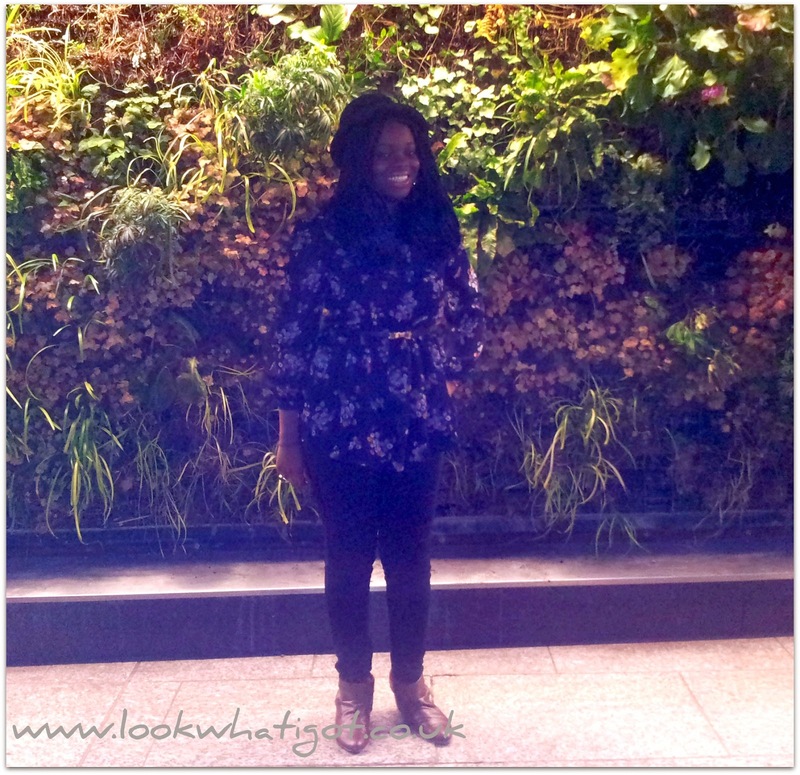 It was my first blog event and was so exciting and I was glad my blog was getting recognised, I am definitely entering next year, so lets hope I get further. 2011 was also special as I turned 21 and I went to Ghana for my birthday. It was exciting and I hope to go again soon. All in all 2011 was a good year for me, I haven't got a New Year resolution yet but I am definitely going to go hard on the blog and just enjoy life. What's your New year resolution??? 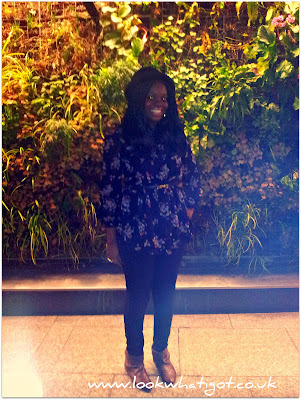 Also I have also done this post on Opal's blog from Opal Steven's blog. A big thank you for letting me write on your blog.